And the official countdown to Nizzy's new video begins now! 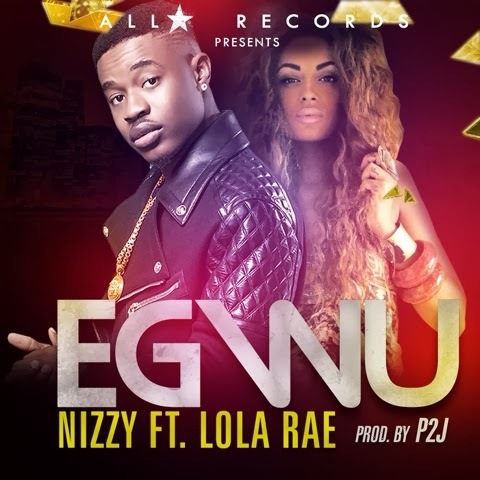 Back in mid January Nizzy released his 2014 single ‘Egwu’ featuring Lola Rae, and this coming Friday (21st February) sees the video premiere! Nizzy drops the official trailer to ‘Egwu’ - a jam packed video with choreography, and dark scenes. Nizzy and Lola Rae have great chemistry in this video as well. I cannot wait to see the final results this Friday to kick off our weekend!